Please visit Http://www.Knackpack.studio for the Full / Commercial Version. Copyright (c) 2018 by Knackpack Studio. All rights reserved. 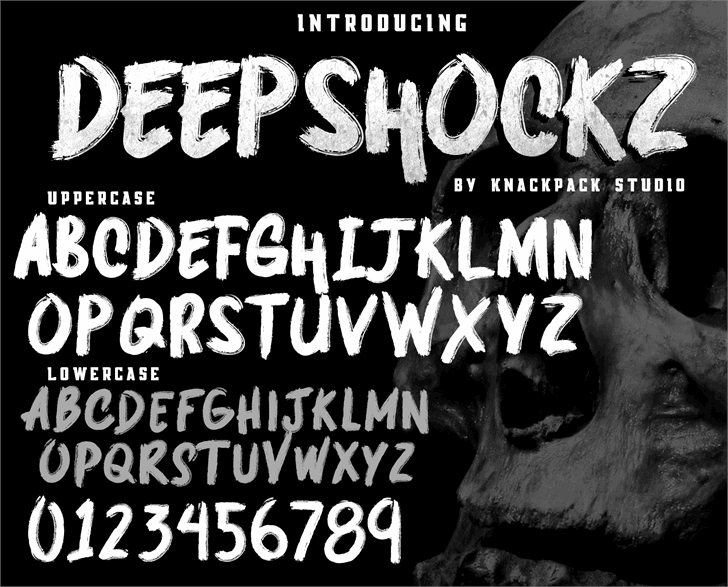 DEEP SHOCKZ - DEMO is a trademark of Knackpack Studio.